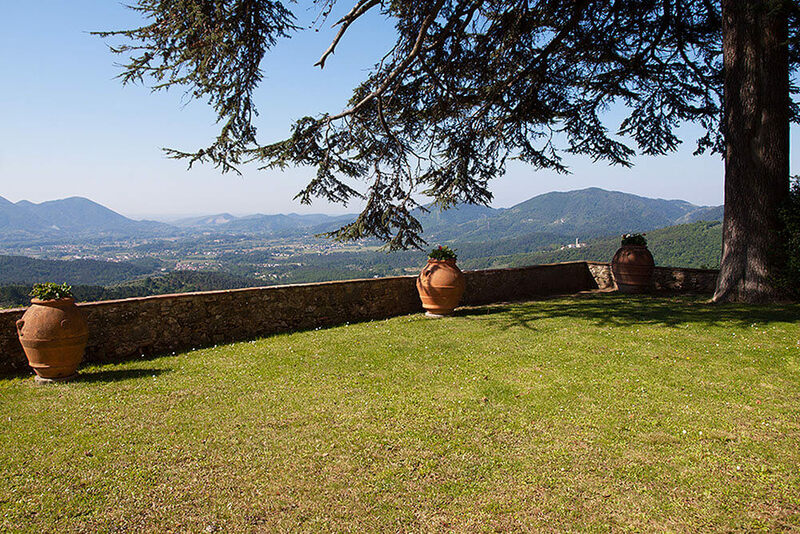 Villa Borbone, our old family country house, is an elegant ancient residence which dates back to the eighteenth century. 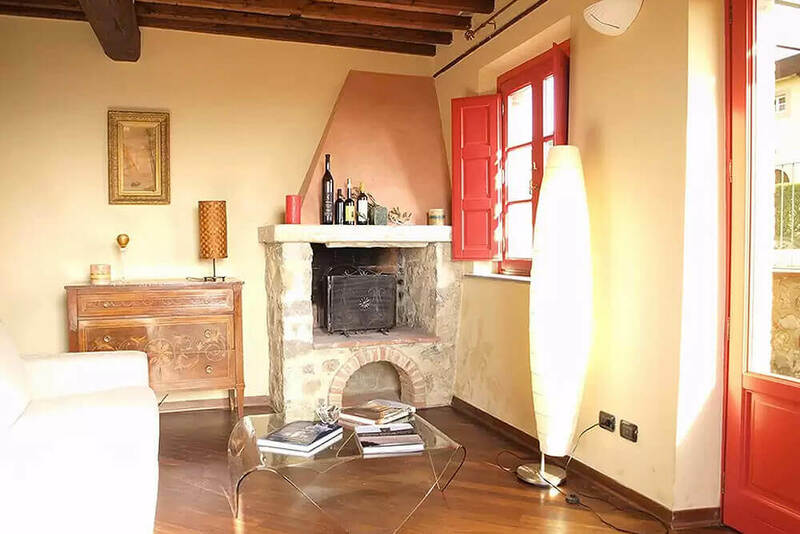 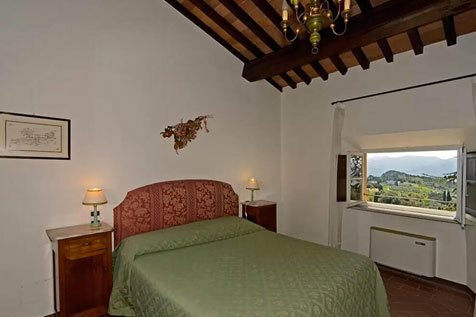 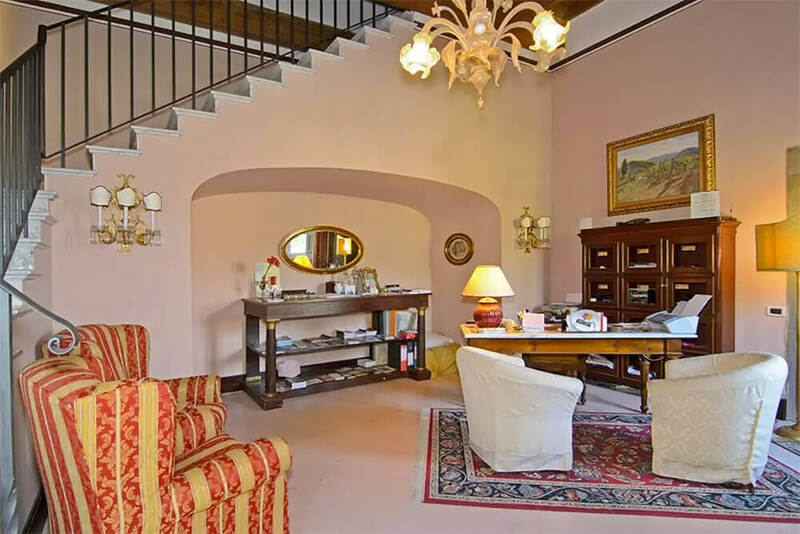 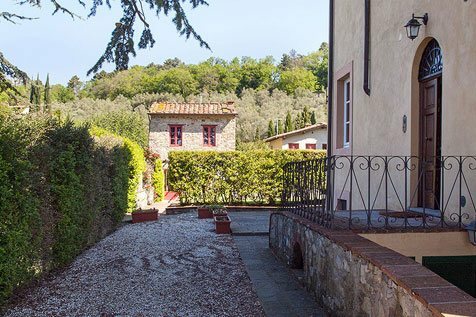 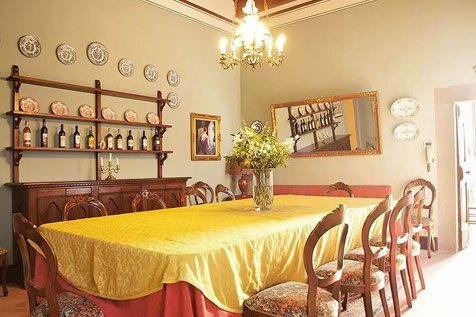 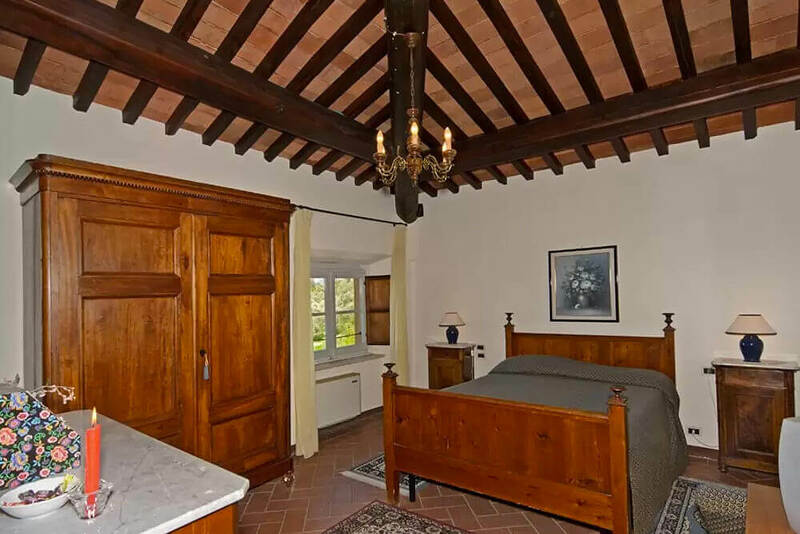 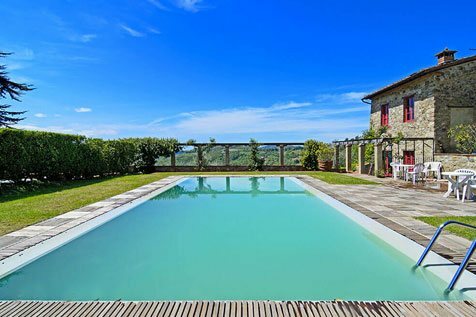 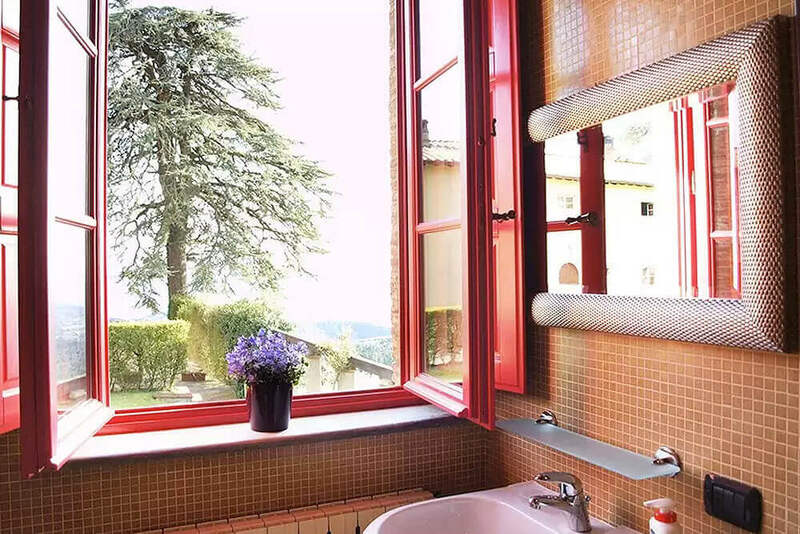 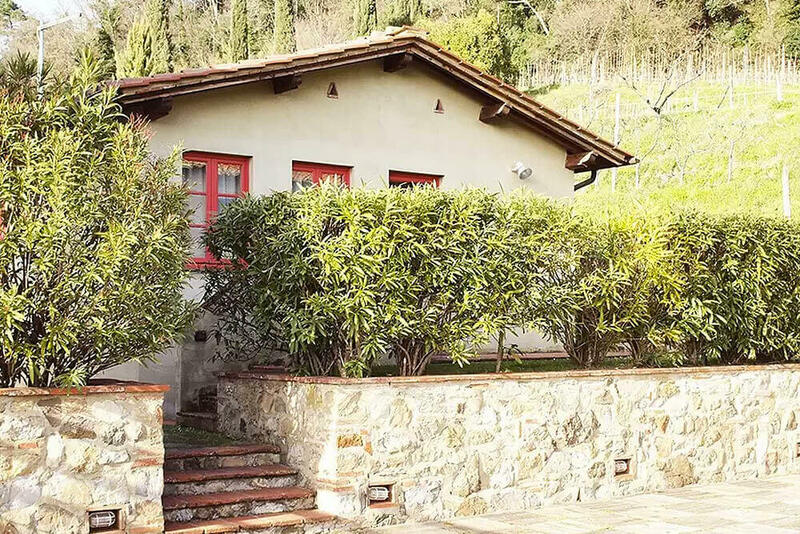 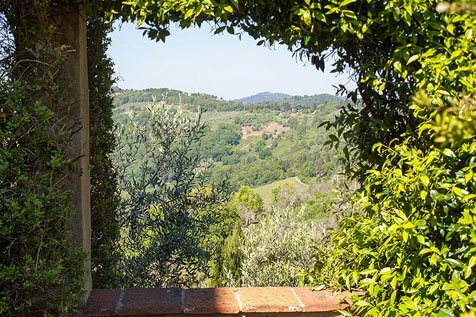 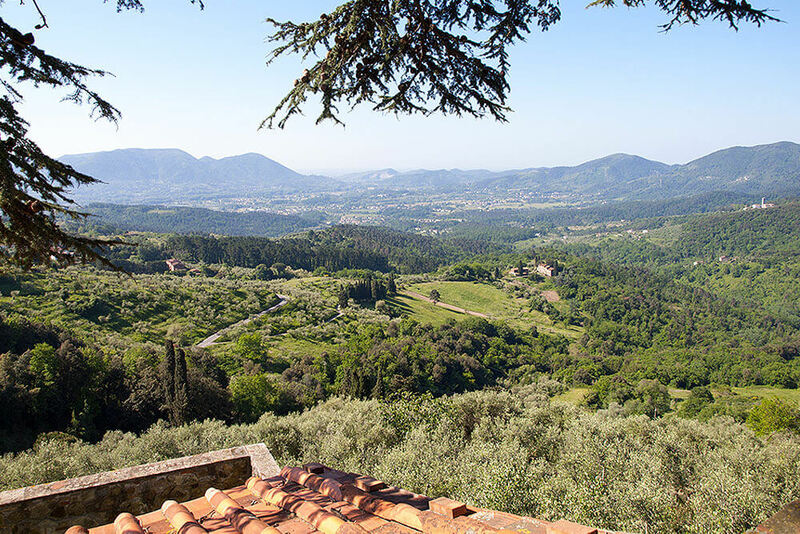 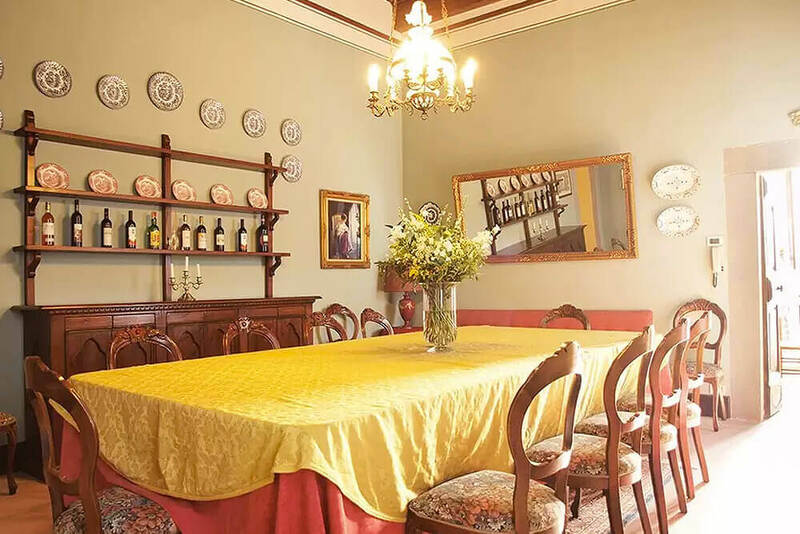 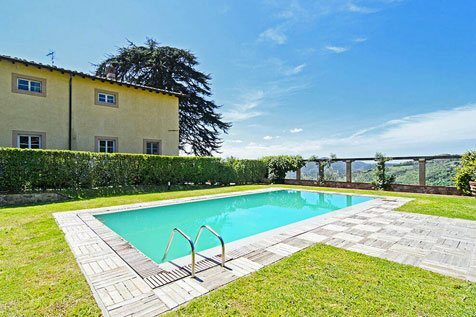 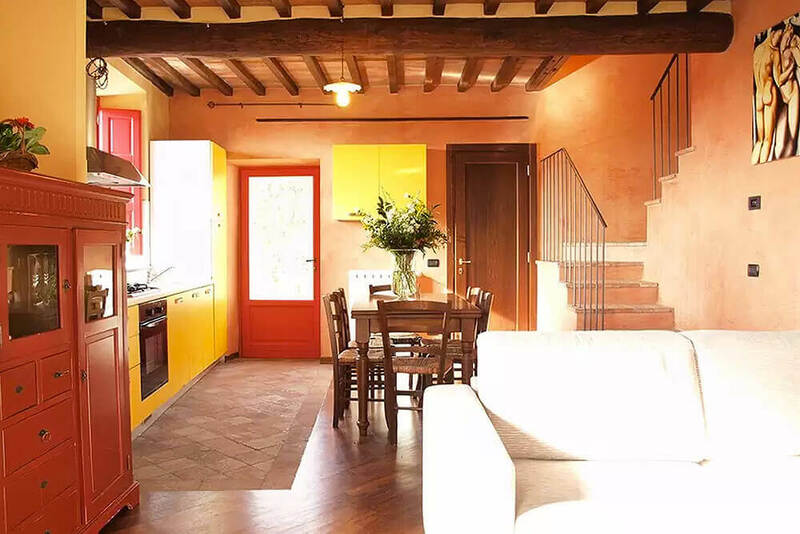 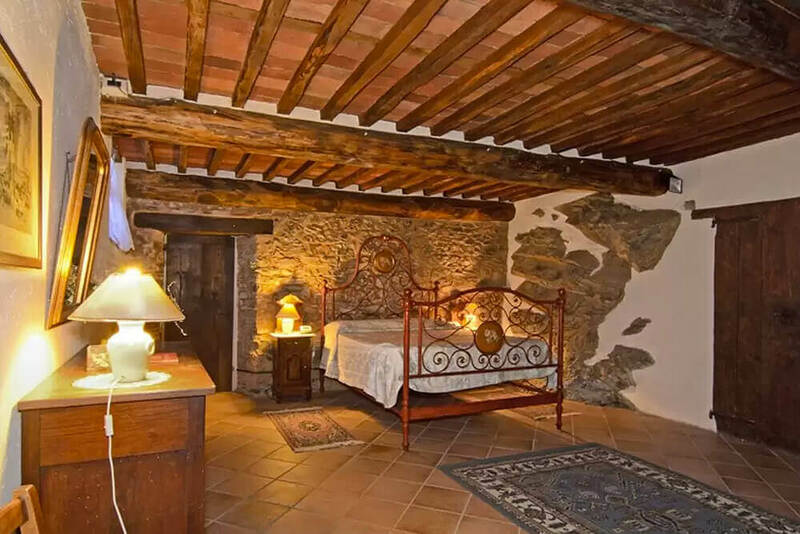 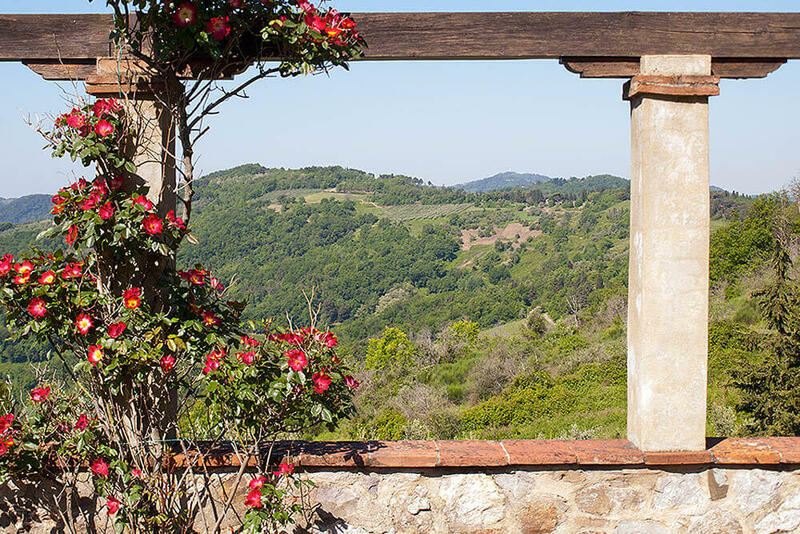 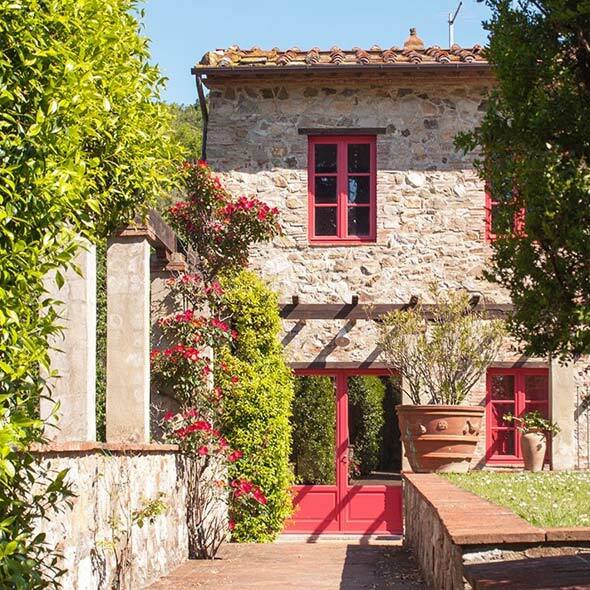 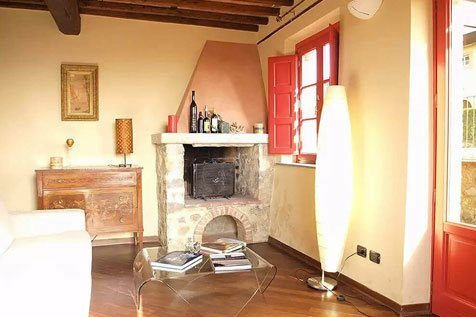 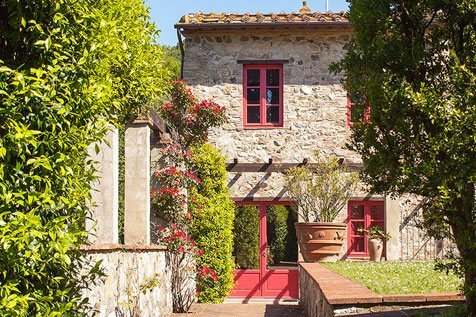 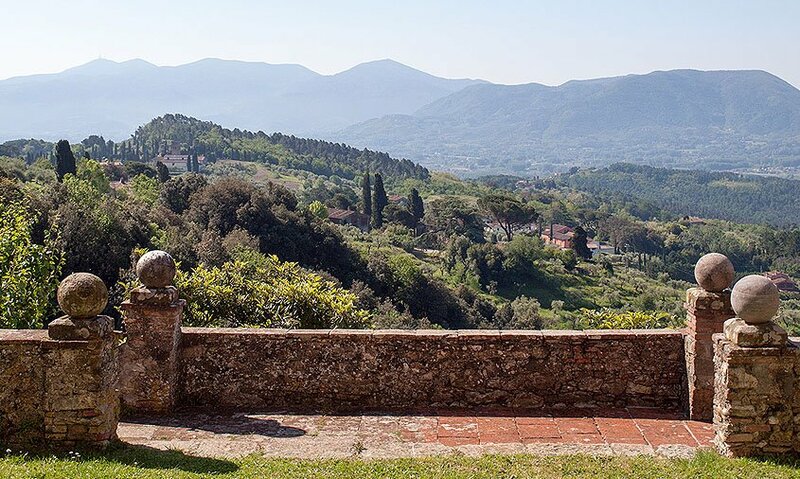 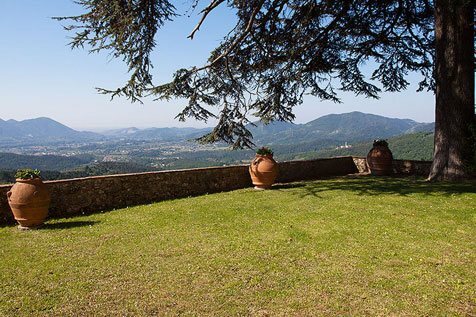 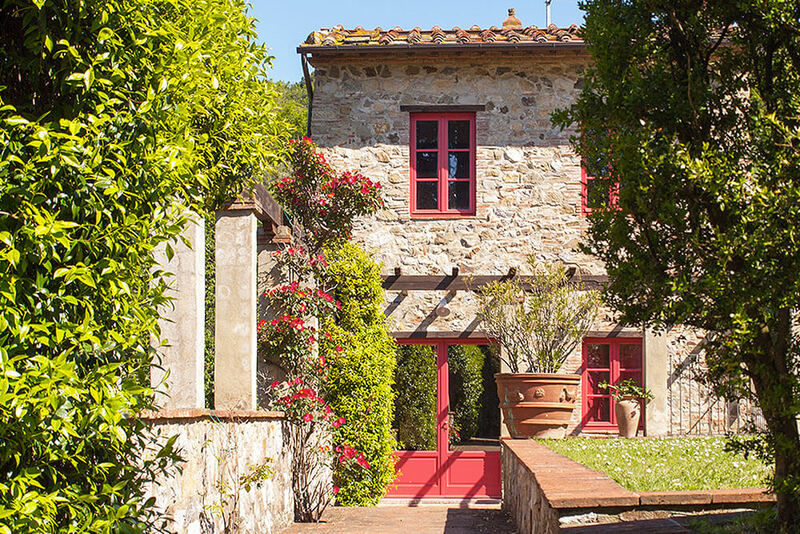 It is situated in the heart of the Lucca hills, just 9 km from the old town centre, and is surrounded by uncontaminated countryside full of centuries-old olive trees and beautiful landscape. 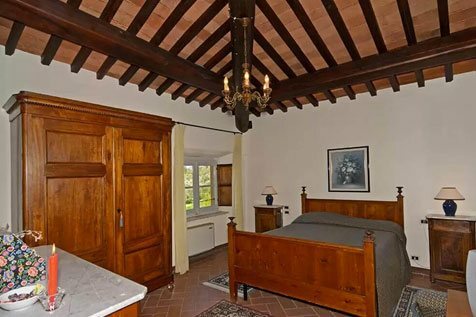 All the furnishings of the Villa reflect the ancient Tuscan style. 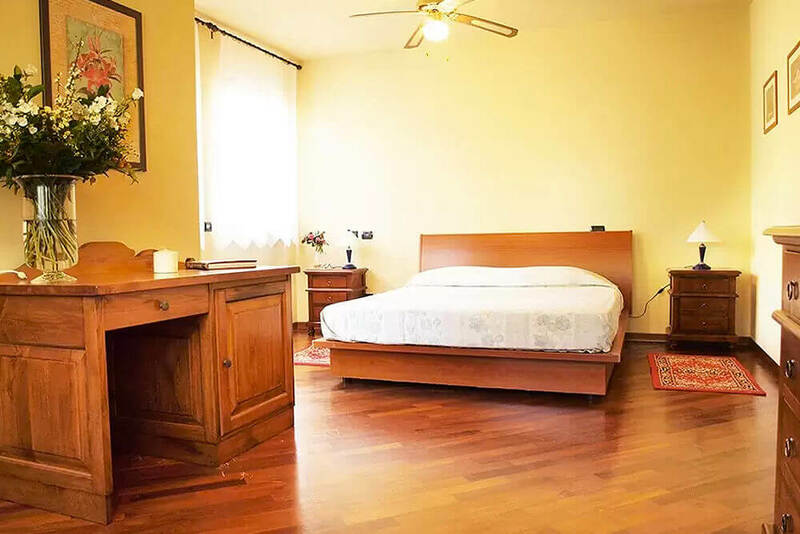 The bedrooms are also equipped with TV, WI-FI, and minibar. 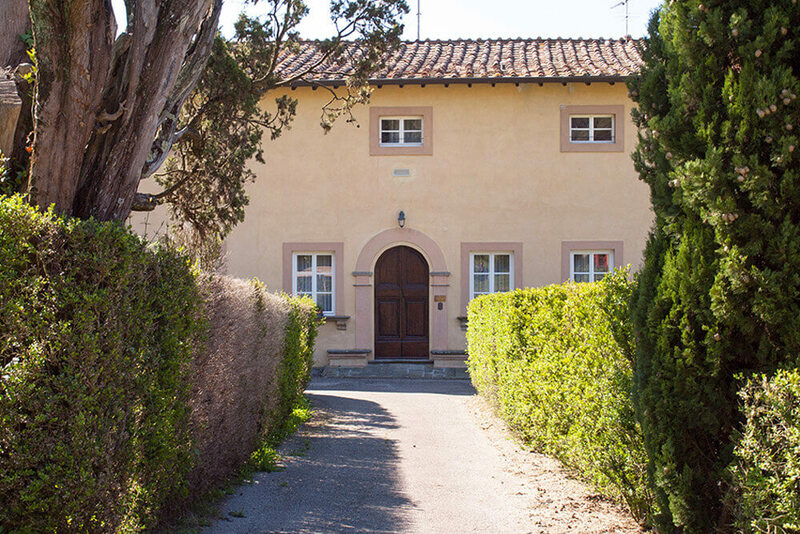 On the lower ground floor there are two en-suite bedrooms, each with two small double beds, and a living room. Cottage 1 has a living room with a sofa bed, kitchen, and an en-suite triple bedroom, with one double and one single bed. 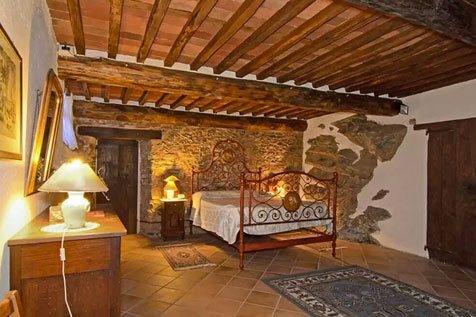 Cottage 2 has an en-suite double bedroom. 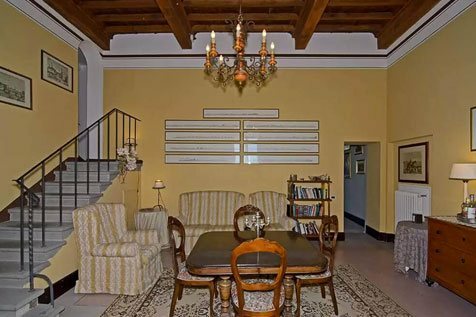 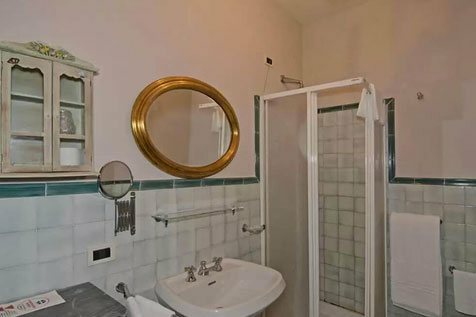 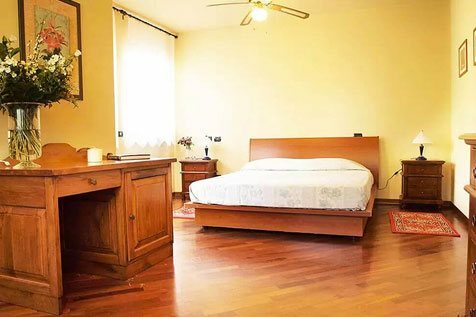 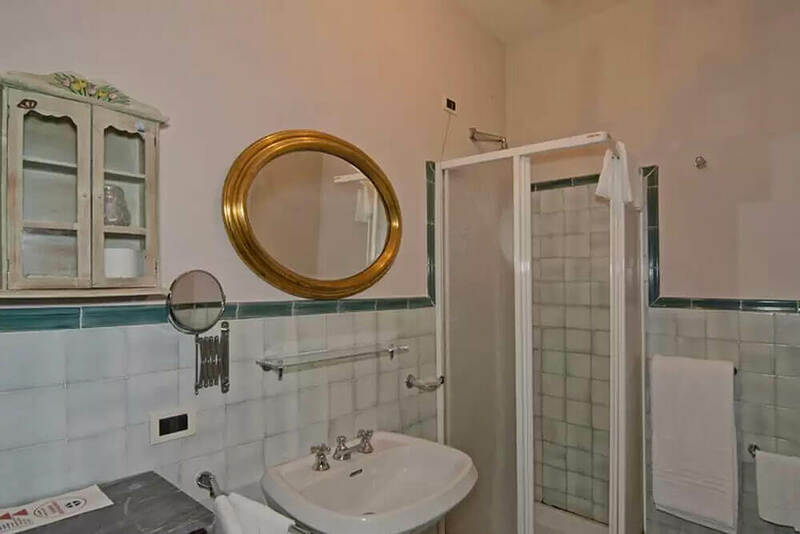 Do you want to stay in an apartment with luxury finishes and views of the three towers of the city of Lucca? 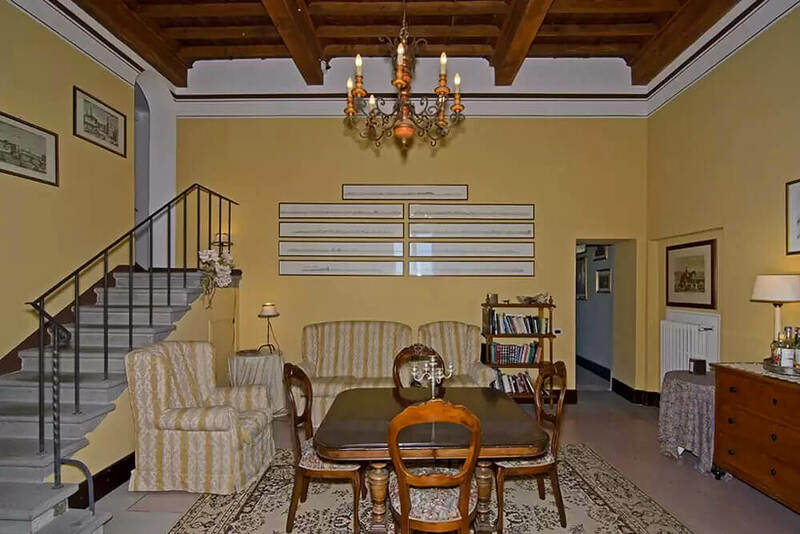 Located in the heart of the historic center? 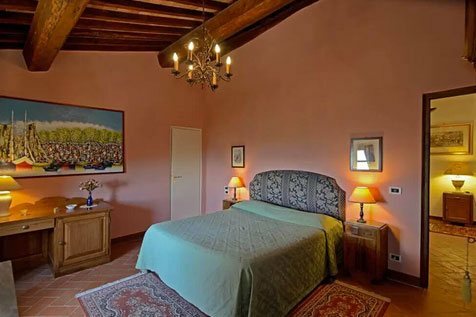 From 2 month to 4 weeks before your arrival: 20% cancellation fee of the booked arrangement. After 4 weeks, in case of no-show, delayed arrival or prior departure: 80% cancellation fee of the booked arrangement. 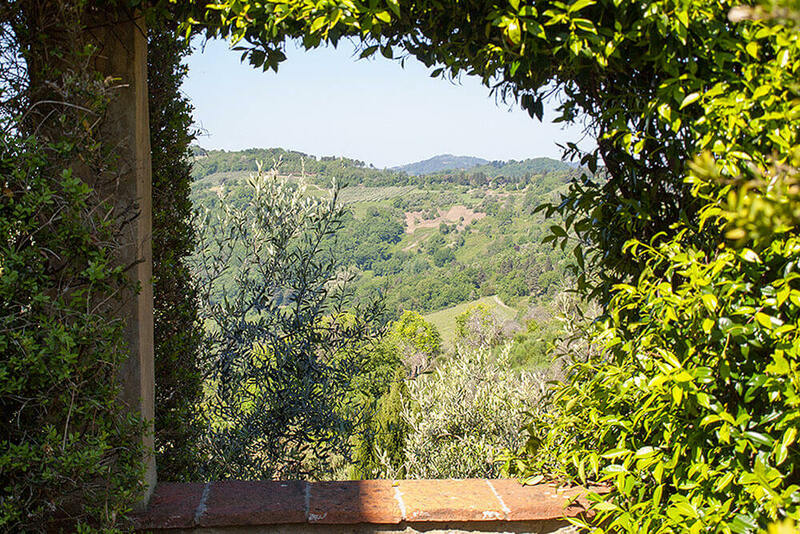 Until 2 months before your arrival: no cancellation fee.